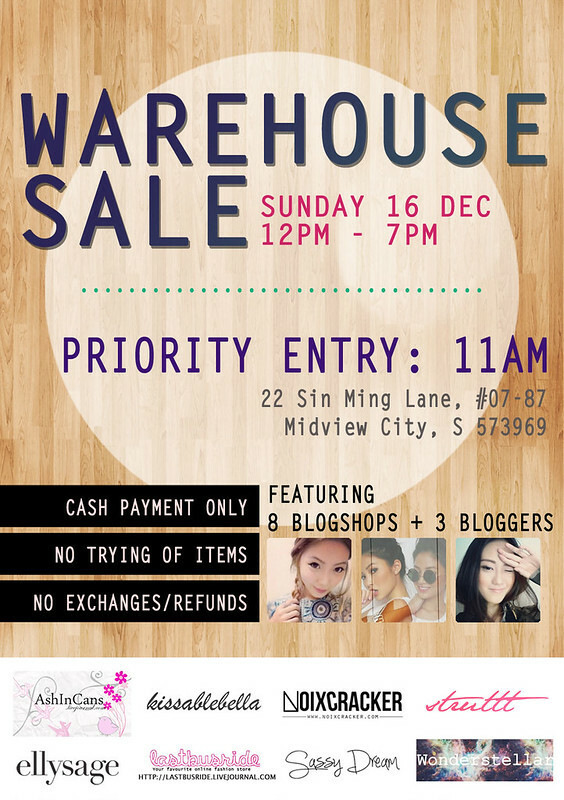 VALERIE WANG: friday, 14 dec, 2012/ WAREHOUSE SALE!!! friday, 14 dec, 2012/ WAREHOUSE SALE!!! HELLO GIRLS!!! 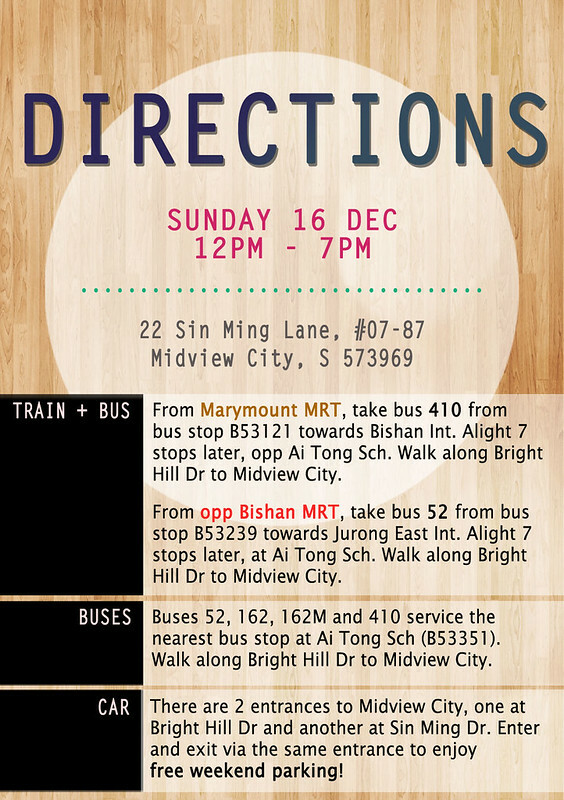 THIS COMING SUNDAY(16TH DEC 2012) DO TAKE TIME TO JOIN US AT MIDVIEW CITY FOR A SUPER AWESOME SALE/FLEA!!! 8 different blogshops will be there to clear some stocks at pocket friendly price! 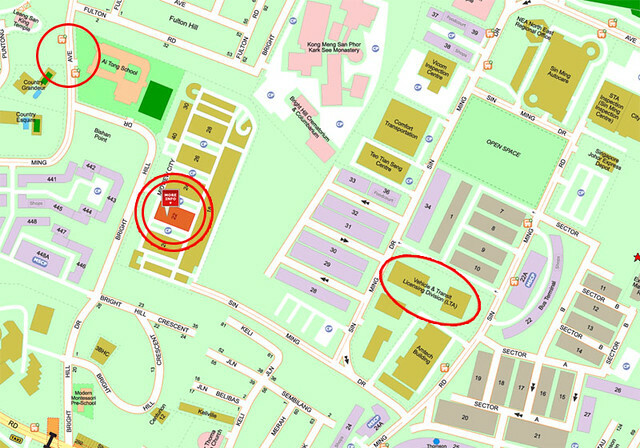 Wondering how to get there??? HOPE TO SEE YOU GIRLS THERE!! !